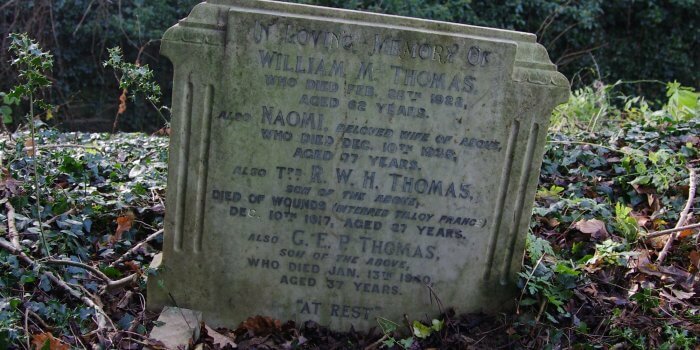 Edward William Harold Thomas was born in 1896 in Welshpool. He was William and Elizabeth’s youngest son. William was a Labourer and the family lived at 47 Lledan Crescent. The house is no longer standing as the crescent was demolished. 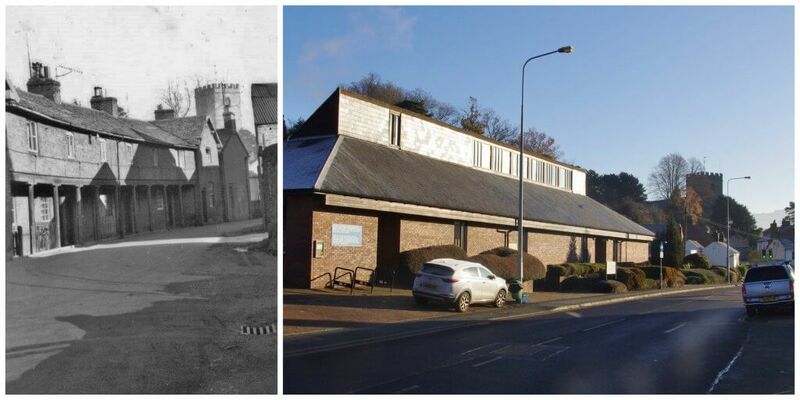 Welshpool Library now stands on the site. Edward was 17 years old when war broke out. He enlisted with the Royal Welsh Fusiliers, and was later transferred to the 16th Battalion, Cheshire Regiment. In 1917 the 16th Battalion were in France and Flanders on the Western Front. They took part in the Battle of Passchendaele in an attempt to control the ridges near Ypres, a Belgium city. The weather was very wet in October 1917 and the battlefields had become a quagmire. The British were waiting for a dry spell. 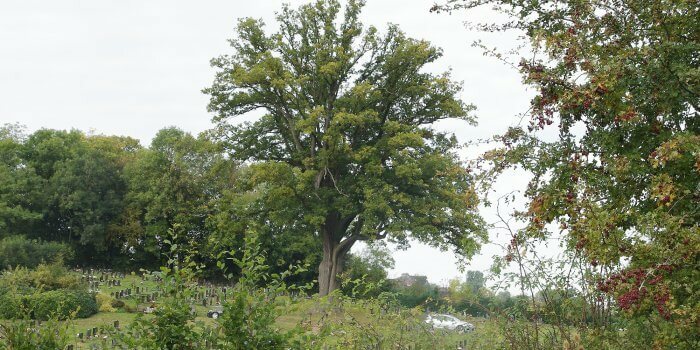 After a few dry days, on 22nd October the 16th Battalion as part of the 35th Division attacked northwards into Houthulst Forest. The German Army defended well and were able to counterattack and pushed the Division back. 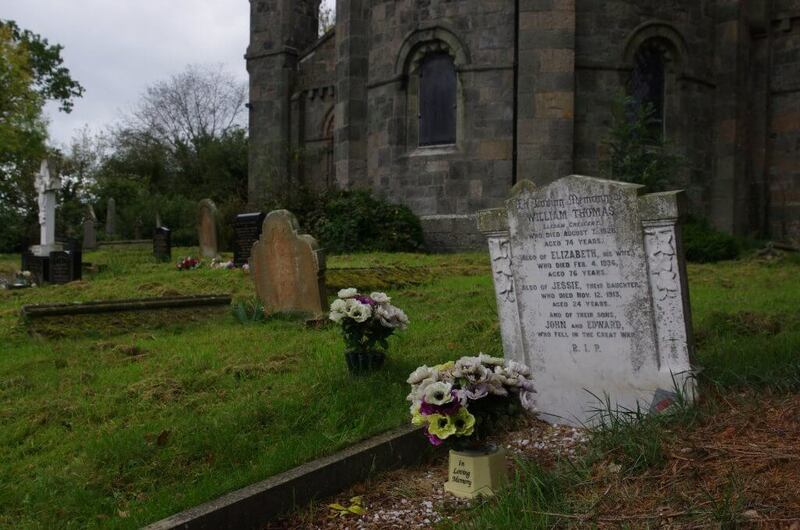 Edward was killed in action on 22nd October, aged 21. He has no known grave. He is commemorated on the Tyne Cot Memorial to the Missing near Ypres, Belgium. He is also remembered on Welshpool’s War Memorial. 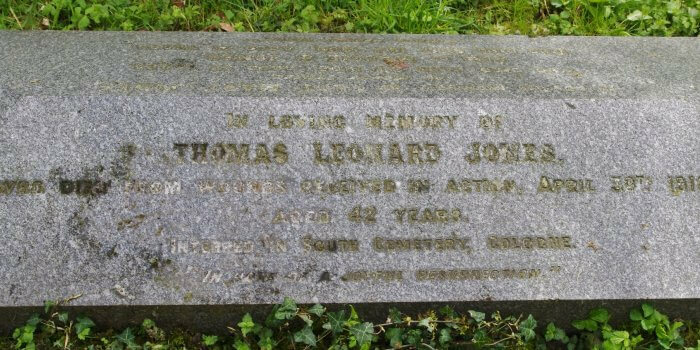 Edward’s elder brother John also died in the First World War on 10th December 1916 while serving in Salonika. His story can be seen here. 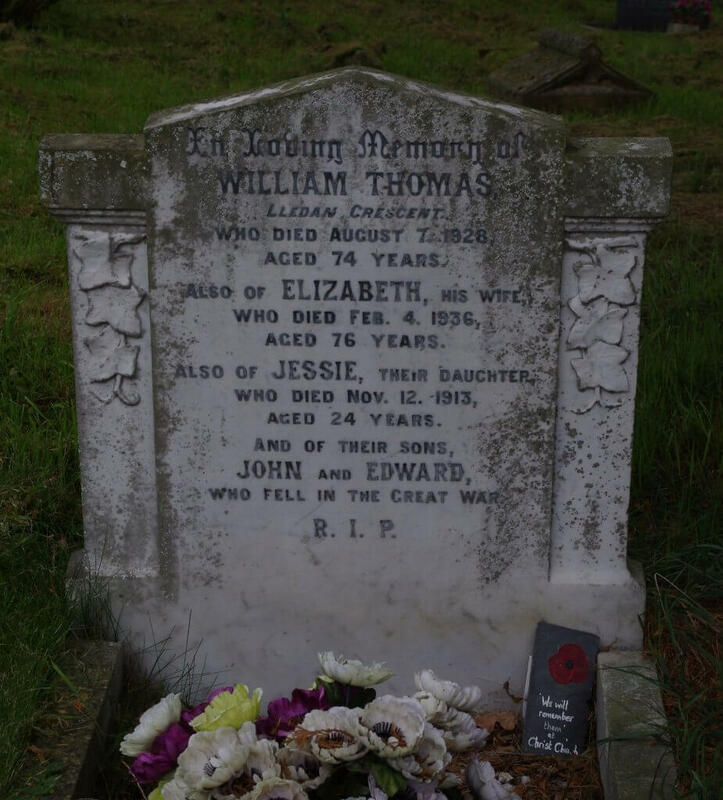 Edward and John are the third set of brothers to fall in the Great War who are remembered here at Christ Church. A detailed account of Edward’s story is on display as part of the ‘Remembering the Fallen of the Great War at Christ Church’ exhibition.